The narrator volunteered to be interviewed about their service and transition to college. 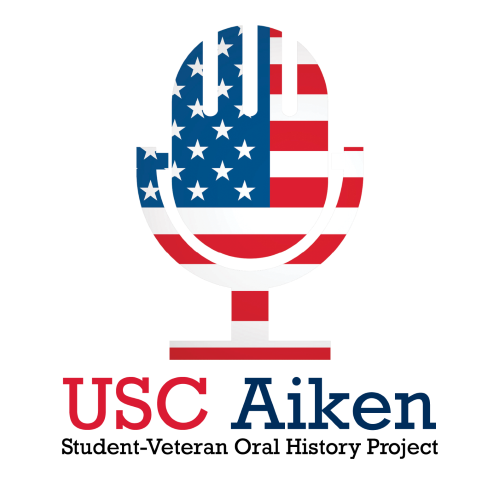 The interviewer is a student at USC Aiken in the Honors program. The interview begins with Blackman’s childhood in Columbus, OH and Augusta, GA; his enlistment in the Navy at 23; and his naval career, which included his service on a nuclear submarine and duty in Connecticut, Georgia, and Washington State, as well as his return to college at USC Aiken to pursue a Bachelor’s in Business.